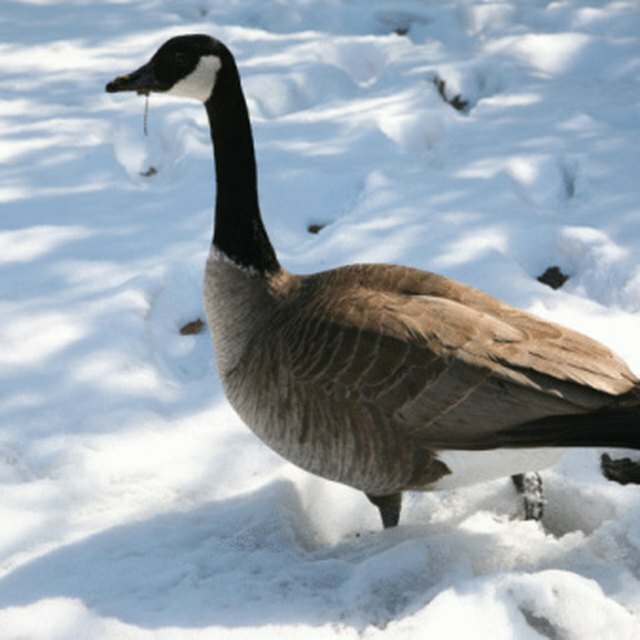 What Are Signs That Geese Are Mating? What Is a 52 dB(A)? Harmonics are generated whenever oscillation occurs, like when a radio transmitter is activated or a string is struck on a musical instrument. While there are times this may be desirable in music, harmonics must be kept to a minimum in radio transmissions since strong harmonics weaken the output on the fundamental frequency and can interfere with transmissions on other frequencies. 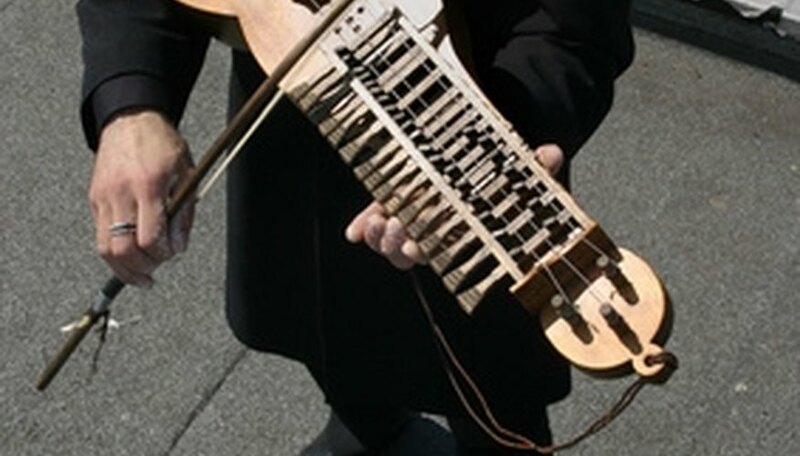 It is easy to determine harmonics because they occur in whole-number multiples of the operating frequency or the frequency of a note an instrument is playing. Ascertain the fundamental frequency by observation or measurement. For example, Sally, a licensed amateur radio operator, has activated her transmitter and broadcasts on 3.77 MHz, which is confirmed on her radio's digital display. This is the fundamental frequency for her transmitter during her broadcast session. Brad, using an electronic device to see if his piano is in tune, confirms C above middle C on his piano is correctly tuned to concert pitch, vibrating at 523.3 Hz. This is the fundamental frequency he will use to determine the correct frequency for the other C notes he needs to check. Select a whole number to determine a harmonic. Sally decides to select the number 2 so she can determine the second harmonic. She could select 3 for the third harmonic or greater whole-numbers for higher harmonics, but harmonics weaken in strength the farther away they are from the fundamental frequency. If there is no signal, or a relatively weak signal, detected on the second harmonic, she will not have to be concerned about the higher harmonics. Brad at the piano wants to check all the C notes above middle C. He has already determined that C above middle C is correct at 523.3 Hz, so he selects the integers 2, 3, and 4. Multiply the fundamental frequency with the selected whole number and write down your answer. Sally multiplies 3.77 MHz by 2 and sees the second harmonic of her fundamental frequency is 7.54 MHz. Sally calls her friend Denise, who lives about two miles away, to see whether Denise can hear her transmission on 7.54 MHz. Denise tells Sally she is hearing a weak signal from her transmission. Sally then decides to check the third harmonic. She multiplies 3.77 MHz by 3, which results in 11.31 MHz and asks Denise to check that. Denise reports she hears nothing on the third harmonic and Sally decides she does not have too much to be concerned with regarding her transmitter. For the piano, Brad multiplies the fundamental frequency of C above middle C (523.3 Hz) by 2 to determine the second C above middle C, and his result is 1,046.6 Hz. For the remaining harmonics, his answers will respectively be 1,569.9 and 2,093.2 Hz. Pete Macinta earned his Bachelor of Science degree in Bible from Northeast Bible College, Green Lane, Pa., in 1976 and has been a minister of the Gospel for almost 40 years. He began writing professionally in 2003 as a reporter for the Daily Banner (Cambridge, Md. ), and currently does freelance writing and editing. Macinta, Peter. "How to Figure Harmonics Frequencies." Sciencing, https://sciencing.com/figure-harmonics-frequencies-5625905.html. 24 April 2017.